Los Angeles overcame Oakland's three-homer fifth-inning to seize an 8-7, 10-inning victory. 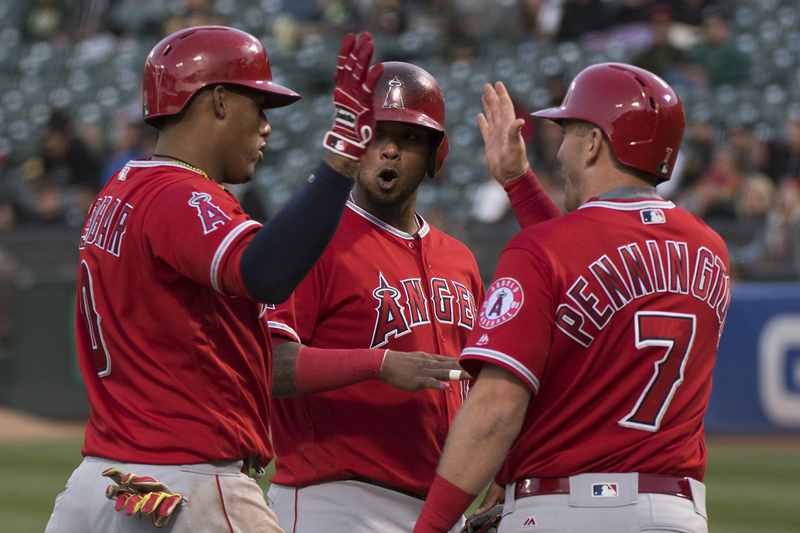 The magic of three straight walk-off wins wore off, as Oakland fell 7-3 to the Los Angeles Angels of Anaheim. 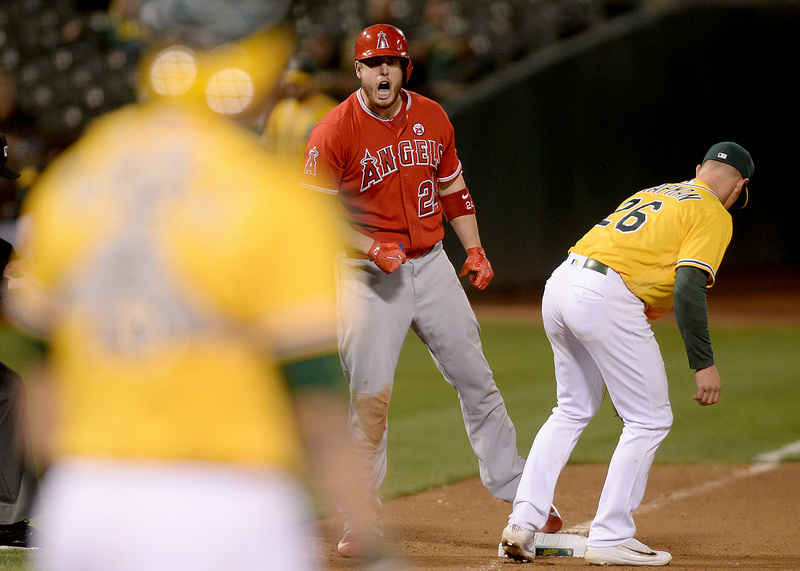 The Oakland Athletics rode a 5-1 victory over the Los Angeles Angels of Anaheim to an opening series split.